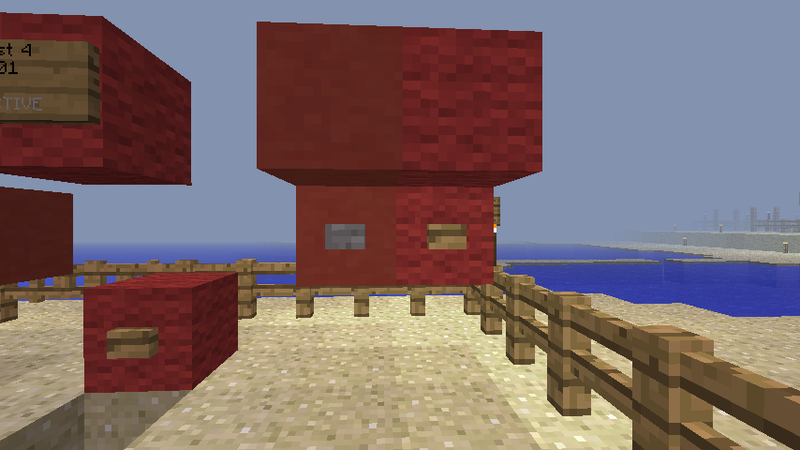 we have upgraded our color portals by a version i made. 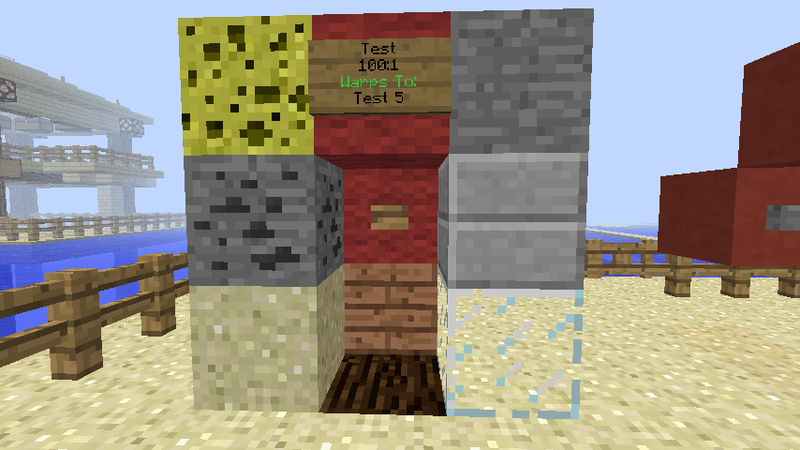 the original mod is made by SnowGears, you can view the ColorPortals plugin here. his version has as license: All Rights Reserved this means that full credit goes to him and i can't make money of this version, also i cant give you access to the source code or the modified plugin. so no you can't have this plugin on your own server. first the reason why we moved on from the old plugin (the next few lines are going to be technical). the old plugin relied on a way to save files called serializable. this saves data in a code not readable by humans but can be easily read by java. its a very handy system if you dont have time to code your own saving protocol. the downside is that if you add anything extra to save (like in one version it only saves the location and in the next version the location and world) it will break the old save file and this has happened. that's why the portals broke all the time. I now made a plugin that saves it to our own mysql data base. this is handy because i can read it and if i want to add something i don't have to be afraid that it will break. How to create a portal. Create a frame using ANYTHING you want! Make sure that it has two wool or two stained clay of the same color in it. 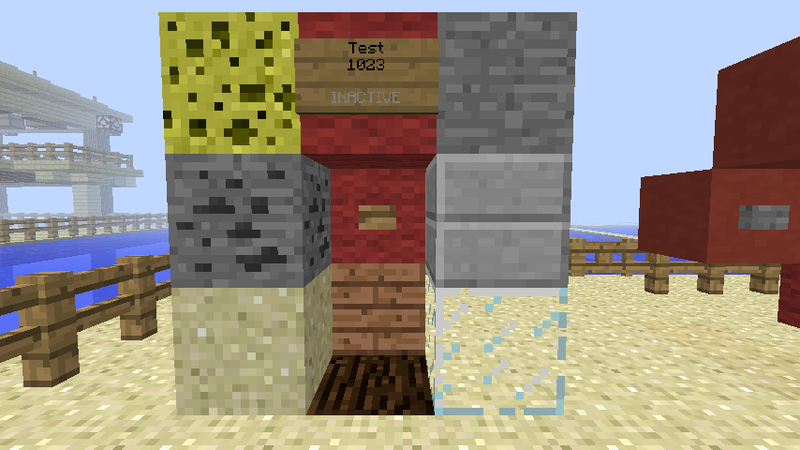 Add a button 1st then a sign to the colored blocks. If it worked you'll see either the word "Inactive" if it's the only sign or it will link to the second sign on the same channel and color. 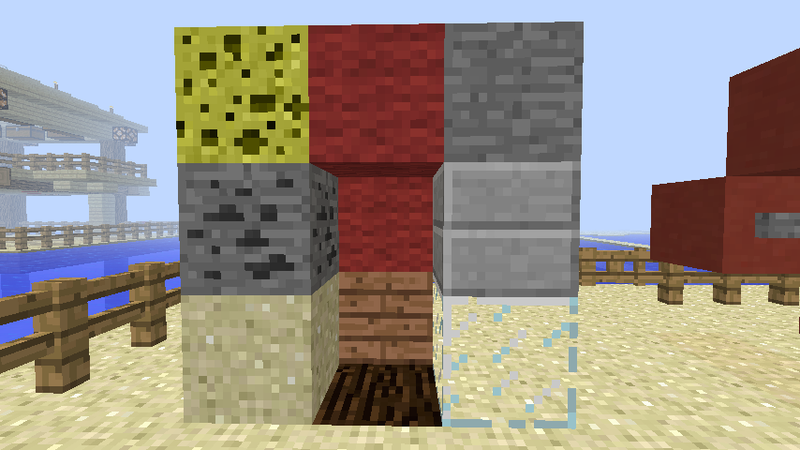 This is the minimal amount of wool or stained clay you need to make a portal, two blocks for each portal. 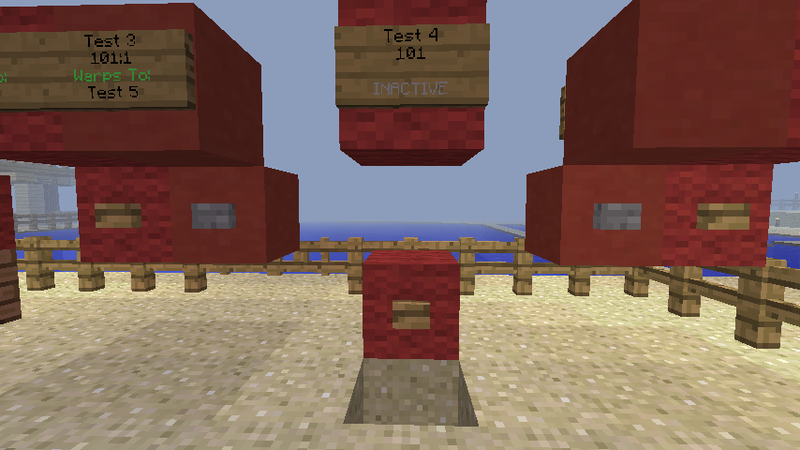 There can be any number of air blocks between the button and the sign block above it, there MUST be at least one air block under the button. 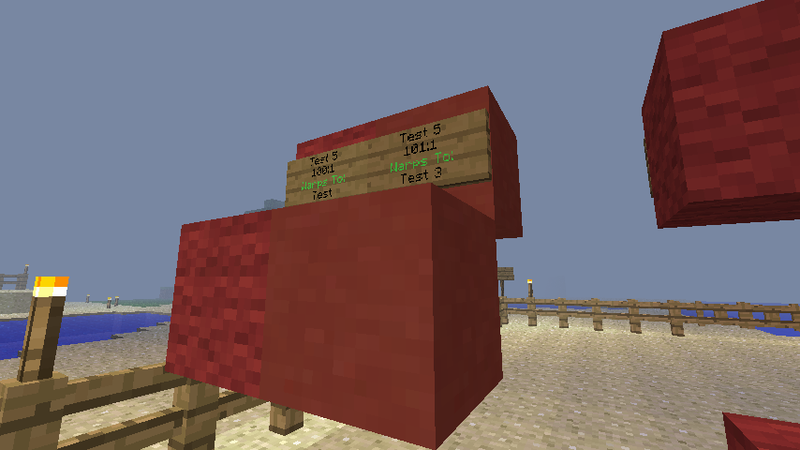 The sign can be on any side of the block above the button! If one of the portal signs is broken the other sign will say "Destroyed" replacing the broken sign, or making a new portal will re-link the Destroyed one. if you have any suggestions leave a response. 2. admin able to set group specific portals. 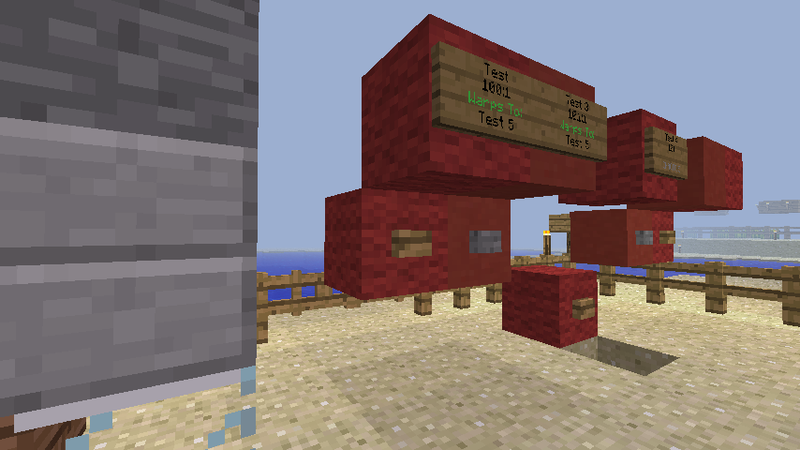 - hacked in feature not totaly implemented, need to create a command ingame to set it! Re: Color Portals killje Edition! in the MYSQL database it is now possible to set a restriction. when this restriction is set players need to have colorportal.use.<restriction name> bevore they can use the portal. 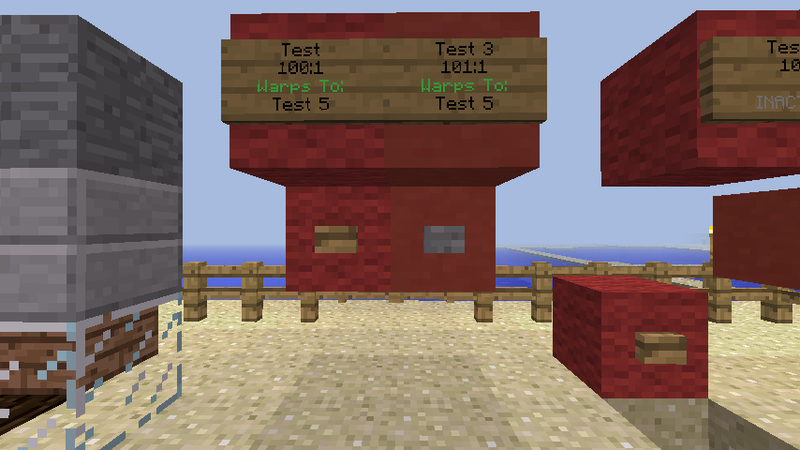 i have a new version ready for mc 1.7.10. but it is not tested since we only have one database and cant be tested untill we have the new server. If this plugin has bugs it can delay our migration time by a few hours. no data will be lost so don't worry about that. 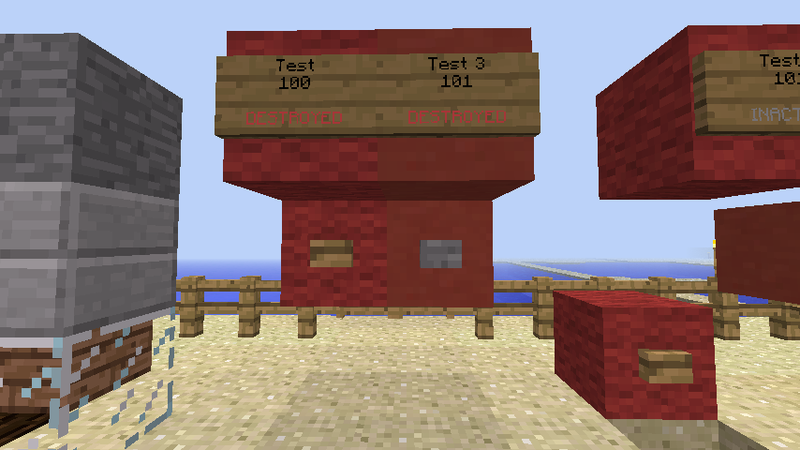 All testing will occur on cloned data and not on the current one.